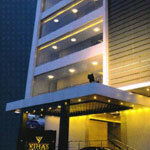 Keys Hotel Vihas, Tirupati, located on the Tirumala bypass, is an ideal base for your pilgrimage. 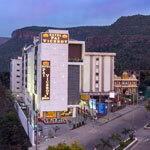 The Venkateswara Swamy temple, dedicated to Lord Venkateswara is a 40 minutes drive from the hotel in Tirumala Hills. 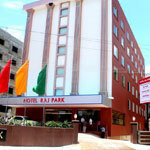 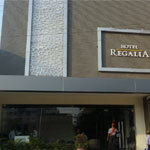 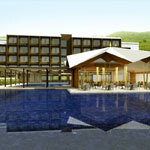 Pai Viceroy Hotel is located in the heart of the Temple city of Tirupati.